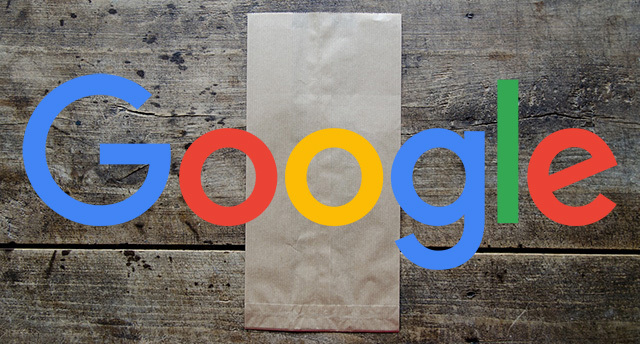 Google wrote last night around 9:30pm EDT, "The indexing issue has now been fully resolved. We apologize for the inconvenience. We appreciate your patience as we restored normal operation." Yea, they said this before but then had to say no, it isn't fully resolved after saying it was resolved. In short, Google dropped tons of pages from their index, which resulted in pages not ranking for queries they normally rank for. Which means, lost traffic, lost conversions loss of money. It was a bug - Google said so. How much of the index was impacted? Google won't say but Moz is estimating about 4% - although they just look at a tiny slice of the Google index, so it is hard to say how accurate that 4% number is. Read more about that from Moz. Google says so as you see above, but many are still complaining. It is hard to say if those pages were not included in the index anyway. Google doesn't index all pages on the web. Google has crawl budgets, won't index pages they don't think are worthy of including in their index and also will remove duplicative pages. If you look at the responses to the tweet you will see many complaints that their sites are not fully indexed and the bug is not fixed. But like I said, this is expected. Can we give the Google de-indexing bug a name? Some were suggesting the "Google black hole bug" since you know, a black hole was photographed yesterday. But Google doesn't want you to name it because it was not an update, it was a bug. It's a bug, not an update. Calling it an update would generate a lot of confusion. In any event, it should be resolved. If you have some pages still not indexed, try using Google Search Console's URL Inspection tool to submit that page to the index manually. If it doesn't work, that tool may tell you why.